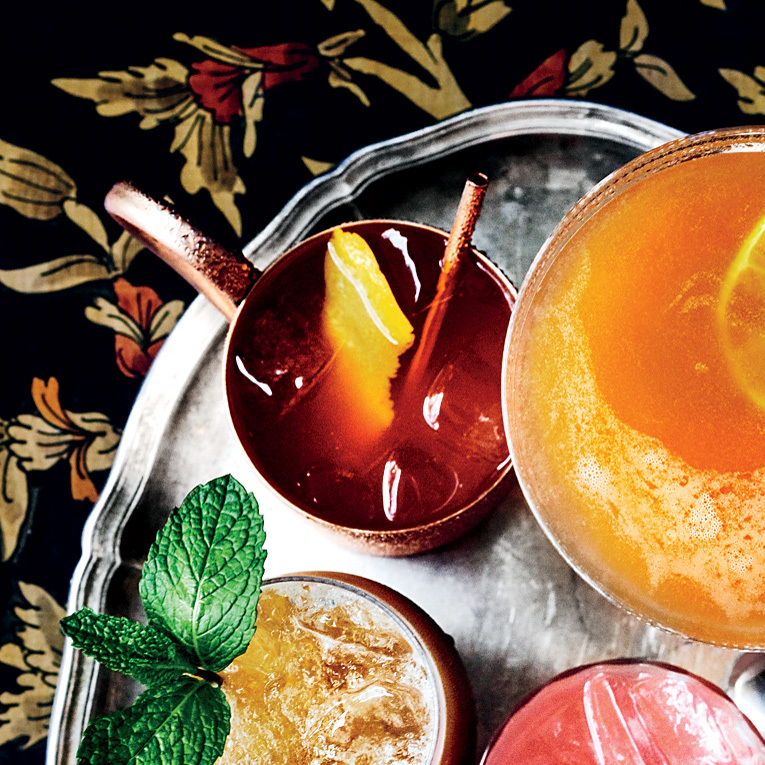 Fill a copper mug with ice, then add the ginger beer, bourbon, Peychaud’s Aperitivo and lime juice; stir well. Garnish with the strip of orange zest and serve immediately. Review Body: I'm looking forward to this tomorrow evening. Review Body: Tomorrow is not only Friday but it's St. Patty's Day! I know what I'm having. Review Body: Tomorrow is party time !